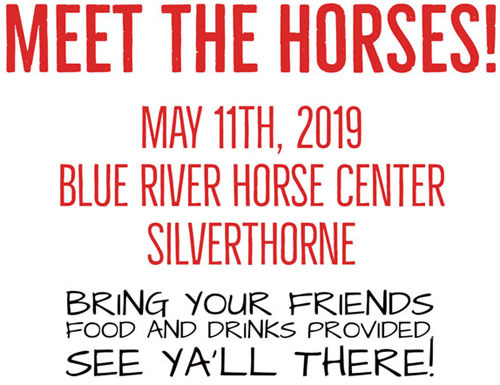 Blue River Horse Center offers a safe place for rescued horses so they can partner with us in empowering children and adults through leadership and self-awareness programs. These horses support us in the achievement of our life goals, by demonstrating the educational, therapeutic and spiritual value of a loving relationship with horses. BRHC helps build self-leadership skills in your children and yourself through experiential programs with rescued horses. Our vision is to transform your life through carefully structured human and equine interactions. These types of experiential programs with horses have been shown to have a longer-lasting and deeper impact because of the horse’s positive effects on human thoughts and emotions. Our educational programs will help expand your awareness about horses, and help you achieve greater success in your life through communication, collaboration, and leadership training, in an environment of love, kindness and compassion. 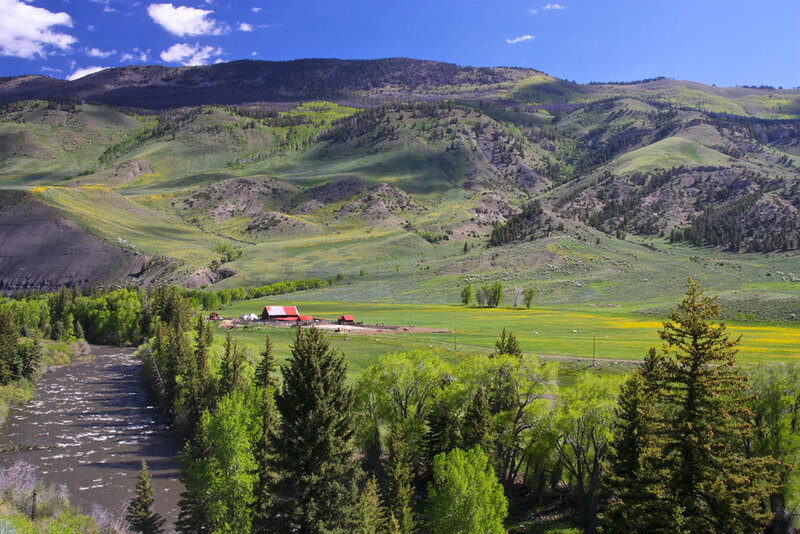 On a beautiful, historic, 300 acre ranch in the Lower Blue River Valley 20 miles north of Silverthorne. To volunteer and help out, please sign up as an ASSISTANT. We will send you time choices.